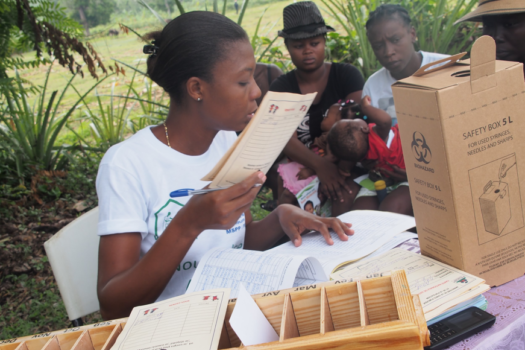 In some areas of Haiti, children receive few vaccines to prevent life-threatening illnesses such as tetanus and measles. One of our initiatives is to work with the Ministry of Health to provide vaccinations in some of these remote, medically underserved areas. 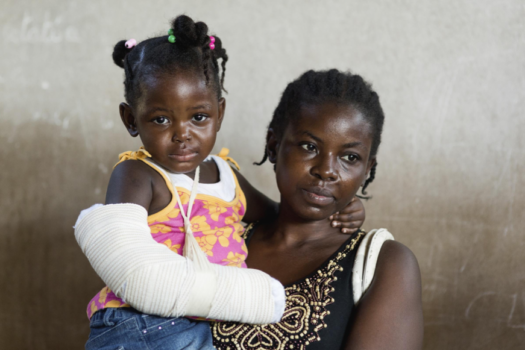 In Haiti, medical care is a privilege, not a right; most cannot afford care and are too poor to be well. Our emergency fund covers the medical and surgical costs for children with life threatening illnesses or in need of surgery referred by our teams to our partner hospitals. $400 pays for the average emergency surgery a child needs. Last year, 29 children needed hospitalization for life threatening conditions and 11 needed surgery, including cardiac surgery and treatment for childhood cancer. This year we expect this fund to help save the lives of dozens of more children. This emergency fund is crucial to HUFH’s work. Every team is faced with two or three children who come to the pediatric outreach clinics who are in need of advanced care. Several are victims of trauma and require emergency treatment for broken bones or wounds. Others are severely malnourished or very ill and in critical need of emergency treatment. Hands Up for Haiti is dedicated to helping children not only survive but thrive. 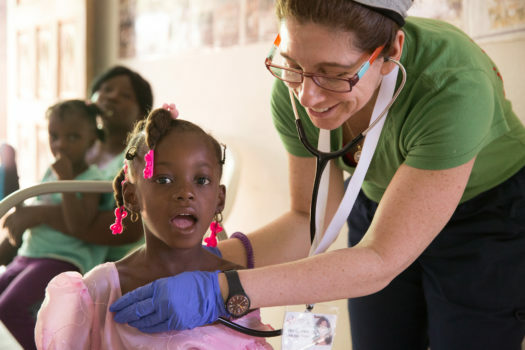 Our health care programs are staffed by Haitian doctors and nurses year-round and our visiting pediatric teams help by holding outreach clinics just for children in the most impoverished areas of Cap Haitien and the remote rural communities of Bas Limbe and Bois de Lance. 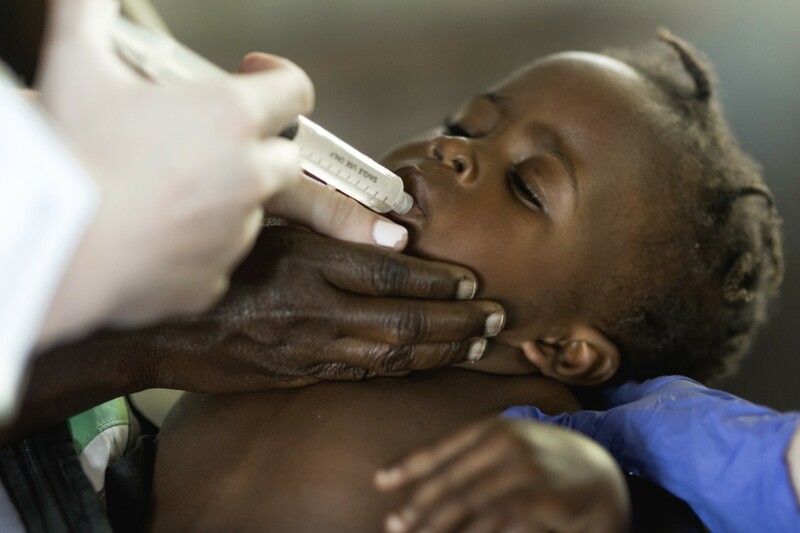 They screen children for malnutrition, provide de-worming medications, and treat acute illness. Each year more than 3000 children are seen in our pediatric outreach clinics.